Superior materials and workmanship are always worth paying for. Leather sofas for example will be softer and the leather will be more durable. Your sofa will be better made, and you can guarantee it will last a lot longer. And you can rest assured that timbers will be FSC certified to ensure that they are both environmentally and sustainably sourced. 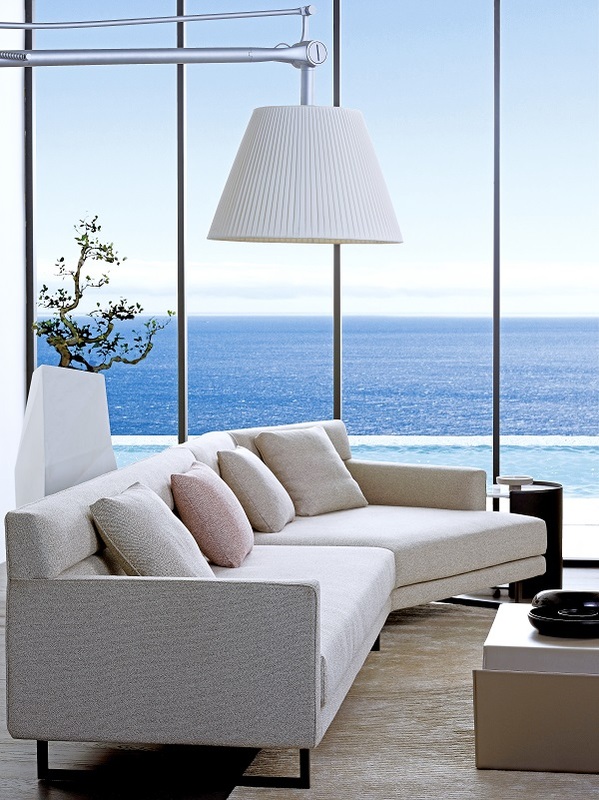 Contemporary furniture relies on a purity of form and a high standard of finish is essential. Something you'll only get if you are paying a little bit more. And it will show without a doubt. There's something very satisfying about well designed furniture, and you just know you are going to love it for a lifetime. Most manufacturers will offer a range of styles but also what you really want is a range of sizes, a huge fabric range and removable covers as standard. And the option of immediate delivery or waiting just a bit longer for your own custom design. We all do a lot of online shopping these days but a sofa is something that you have to experience to make the right decision. It's essential to try out the sofa of your choice before buying and convenient showrooms are the answer. Camerich is a global designer furniture brand in 46 countries worldwide and has 5 showrooms in London. We are in love with the idea of digital scale drawings to your own specifications,especially of modular sofas,. No more guessing it the sofa is going to fit, and if the proportions are right for the room. And we're rather taken with the idea that if your sofa is not available for immediate delivery, Camerich will loan you one to tide you over. Now that's service. This post has been written in collaboration with Camerich who offer quality designer furniture for modern lifestyles at affordable prices.